Keep an eye on our blog and the New Zealand Babywearing Week Facebook page to see what will be happening in New Plymouth to celebrate New Zealand Babywearing Week 2012! 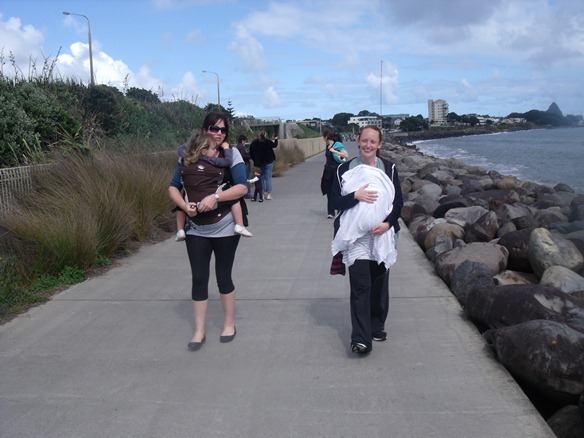 This entry was posted in New Zealand Babywearing Week and tagged baby carrier, baby sling, babywearing, manduca baby carrier, New Zealand Babywearing Week. Bookmark the permalink.